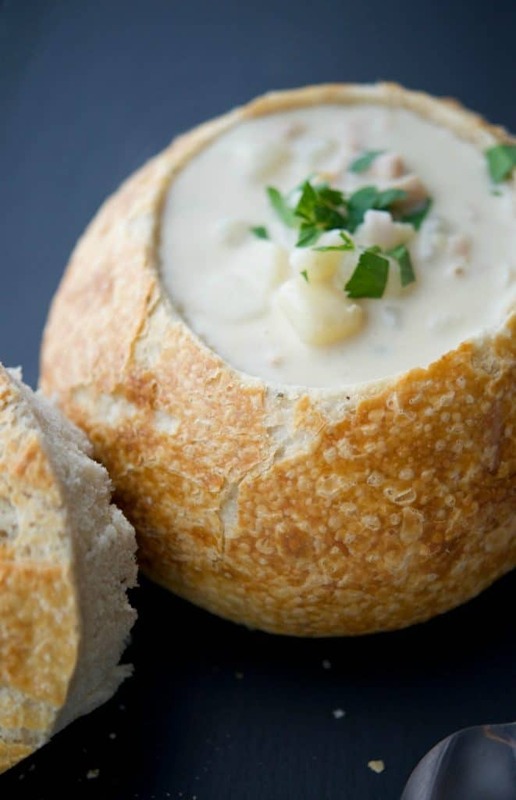 New England Clam Chowder is a deliciously creamy, clam based soup that will satisfy even the heartiest of appetites. Serve alone or in a bread bowl. If you partake in the Christian celebration of Lent, chances are you are looking for more seafood or meatless recipes in the coming weeks since you aren’t supposed to eat meat on Friday’s. And even if you don’t, who couldn’t use a new tasty soup recipe? 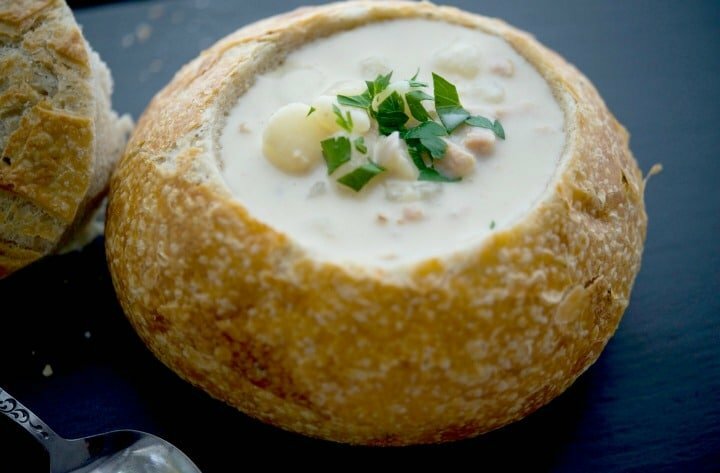 I started off wanting to make the Panera Bread copycat version, but though I used similar ingredients, I can’t honestly say if it tastes the same because I don’t eat any seafood myself. My daughter used to love their version of the soup, but hasn’t had it in quite a few years so she was no help in determining if this was a good replica or not. 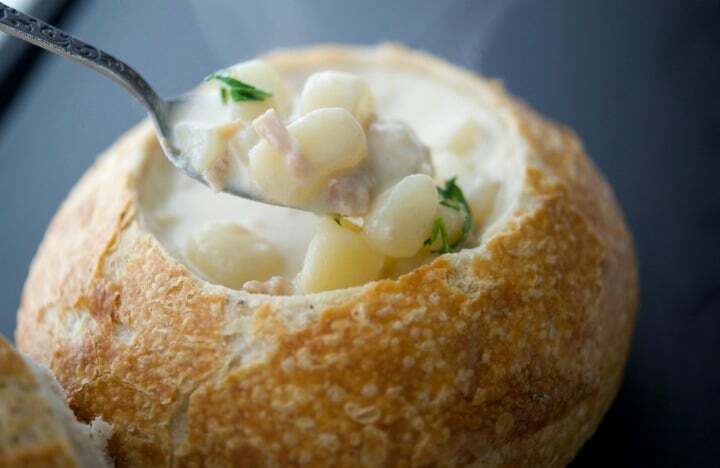 However, she did say this New England Clam Chowder tasted AMAZING! 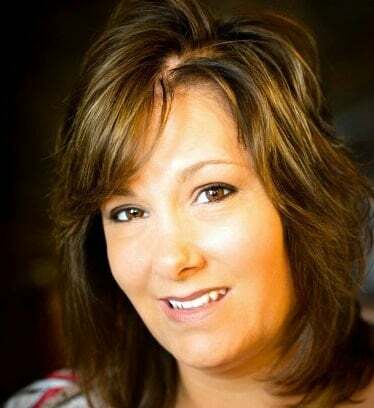 For this recipe you’ll need chopped clams, clam juice, potatoes, heavy cream, onions, butter, flour, onion and some basic pantry seasonings. Start off by peeling the potatoes and dicing them into small, bite sized cubes. Add the potatoes, chopped onions and a little butter to a large pot or a Dutch oven; which is my preference. Sauté the vegetables over medium heat until the onions start to soften; then add some flour which will help to thicken the soup later on. Add the clam juice, water, clams, heavy cream and seasonings to the pot and mix well. Bring the mixture to a boil; then reduce heat to low, cover the pot and allow to simmer for about 30-40 minutes until the soup thickens and the potatoes are fork tender. 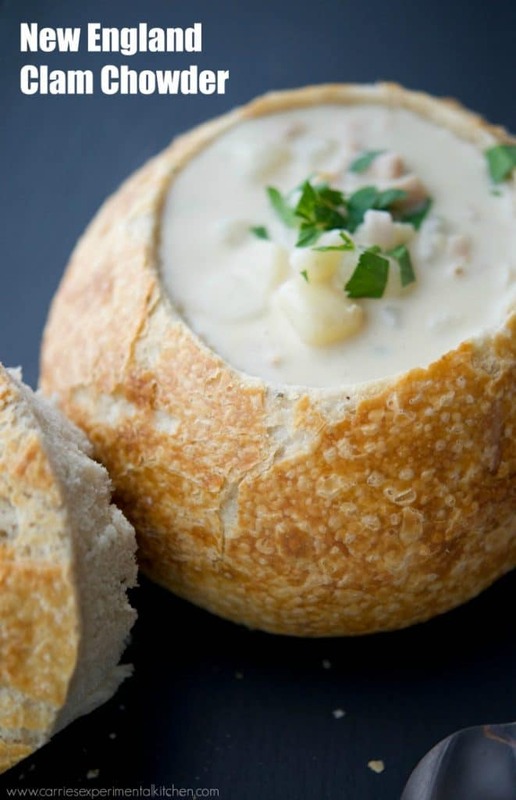 Like I mentioned above, my daughter loved this New England Clam Chowder and said it was really filling. I mean just look at those chunks of potatoes and clams in there! Speaking of the photo, do you see that platter the soup is on? 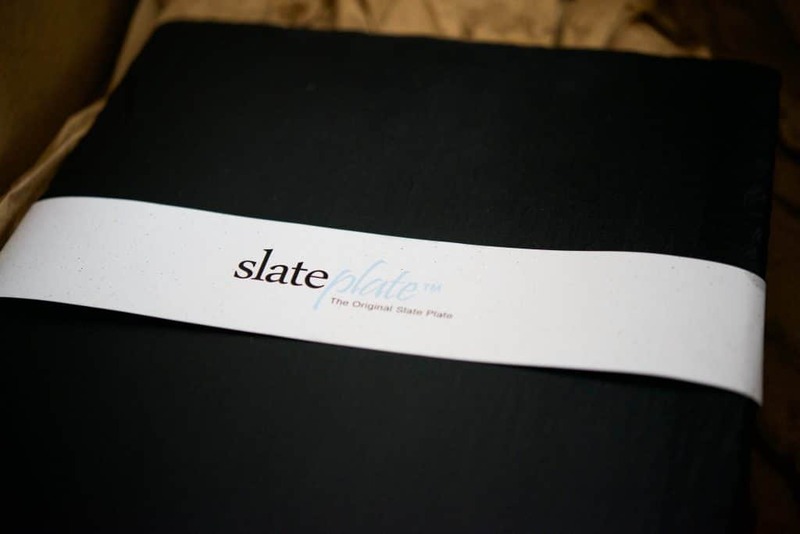 Slate Plate was kind enough to gift me a platter to try and not only does it help make my food presentation more photogenic, it’s also sealed with a food safe mineral oil. They come in a variety of sizes, are made right here in the U.S.A. and can be engraved so they make a great gift too! One comment she made was that I should have cut some of the clams a bit smaller because she didn’t like actually biting into the clam itself, but the flavor from what she could remember was similar to Panera’s soup. This recipe makes 2 cups so to make more, just double the ingredients. 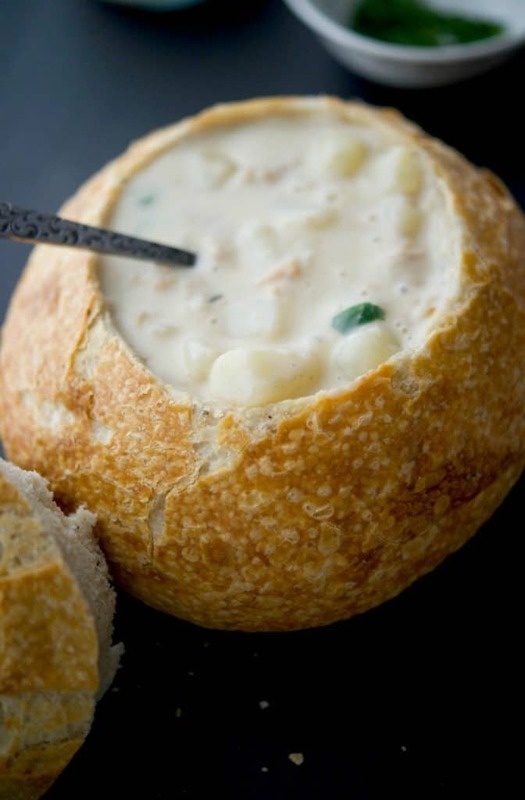 I also had to put her soup in a bread bowl and just purchased one at my local grocery store, but you could make your own too. 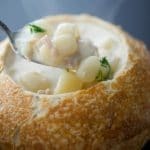 Unfortunately, my husband was traveling the week I made this soup so he didn’t get a chance to try it, but it is one of his favorites so I’ll definitely be making it again. ~Enjoy! Peel the potatoes and dice them into small, bite sized cubes. Add the potatoes, chopped onions and a little butter to a large pot or a Dutch oven. Sauté the vegetables over medium heat until the onions start to soften; then add some flour which will help to thicken the soup later on. Add the clam juice, water, clams, heavy cream and seasonings to the pot and mix well. Bring the mixture to a boil; then reduce heat to low, cover the pot and allow to simmer for about 30-40 minutes until the soup thickens and the potatoes are fork tender. 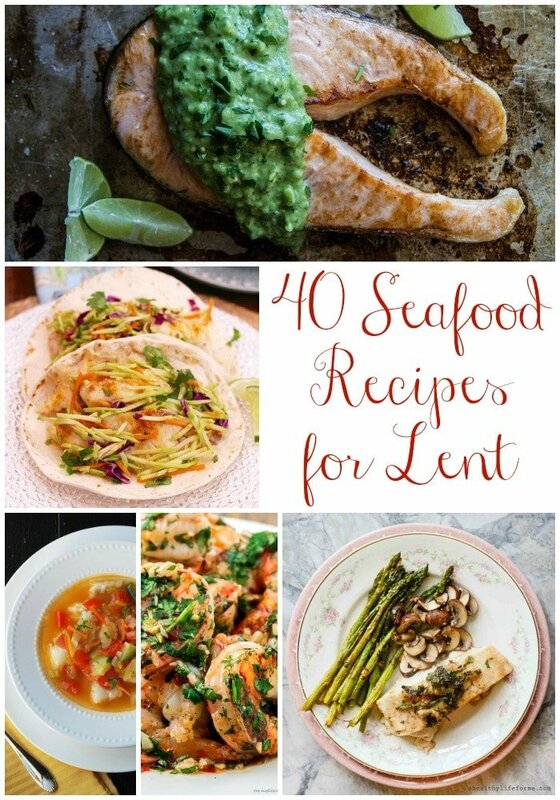 If you’re looking for more recipes to try during Lent, check out this post for 40 Seafood Recipes for Lent or view the Meatless category in the recipe index! Very inviting photos ! Will do. Thank you so much ! You’re very welcome and thank you!